So far in this “Integration 101” blog series, I’ve covered the basics of integration and tried to untangle some of the misunderstandings around APIs and web services — what they are and what they can and can’t do. And, speaking of misunderstandings, there’s a lot of confusion about push versus pull when it comes to integration. Who’s pushing and who’s pulling? When do I push versus pull? And does it really matter? It does matter. 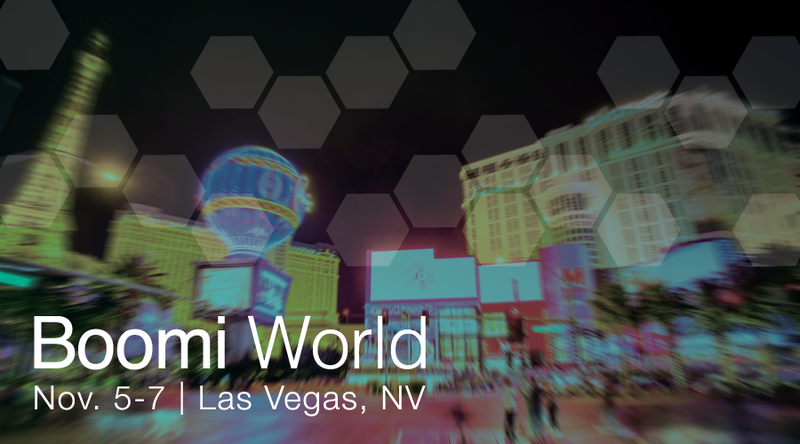 Boomi World 2018, held in Las Vegas from November 5-7, demonstrated the power behind Boomi’s vision: Your Journey – Our Platform – Unlimited Possibilities. Today, continually evolving your organization has become table stakes for an organization’s existence. As part of our ongoing commitment to provide superior experiences and services to our customers, we’re pleased to announce that the new and improved Boomi Community has arrived! Built on the Salesforce Community Cloud platform, the new Community will continue to offer Boomi customers all of the helpful content and programs they have come to expect, plus much more. The new site makes it easy for you to get the help you need, as well as providing a great collaborative forum to connect with your fellow integration professionals. 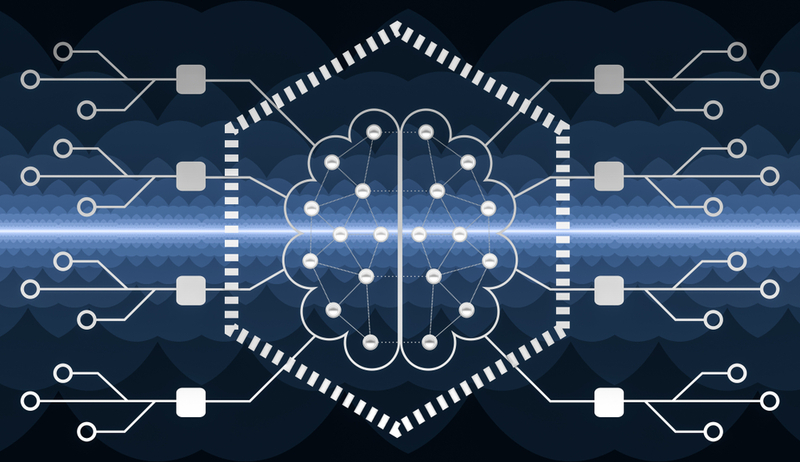 Robotic Process Automation: Is Your Integration Strategy Ready for the Next Emerging Technology? Lately, robotic process automation (RPA) has been coming up frequently in my conversations with C-level executives. 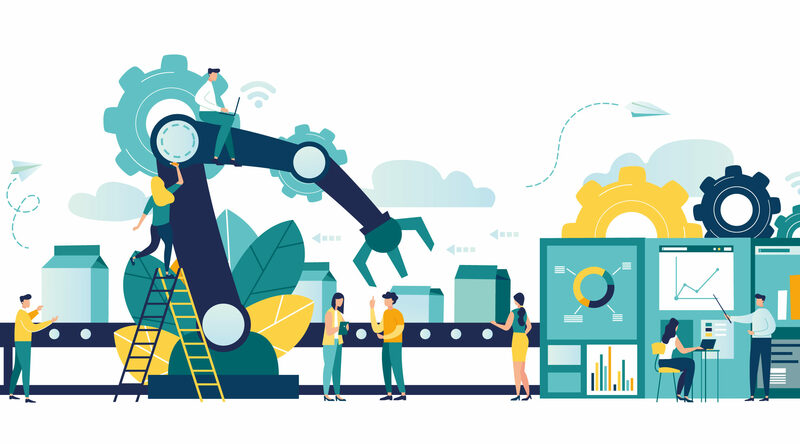 Fueled by a new wave of RPA vendors, this emerging technology is being hyped as an essential element of digital transformation. RPA is based on robot or “bot” software designed to automate routine tasks such as email routing and response, conducting credit checks, claims processing, procure-to-pay, quote-to-cash, data entry in financial or HR systems, and similar manual work. 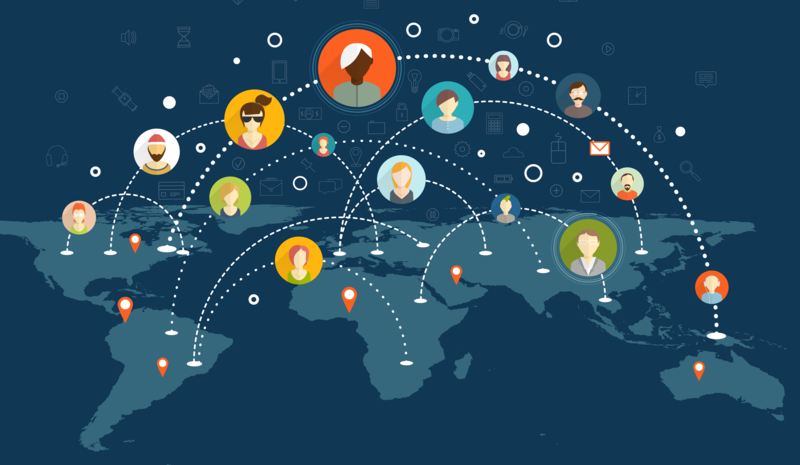 The Boomi Community is the hub of our relationship with customers. 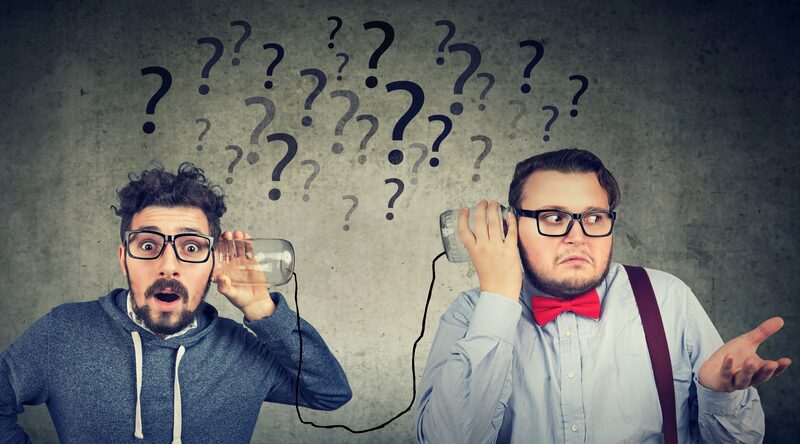 It’s where they find answers to their questions, learn how to get the most from the Boomi platform, and engage with peers to understand the best approaches to their integration challenges. 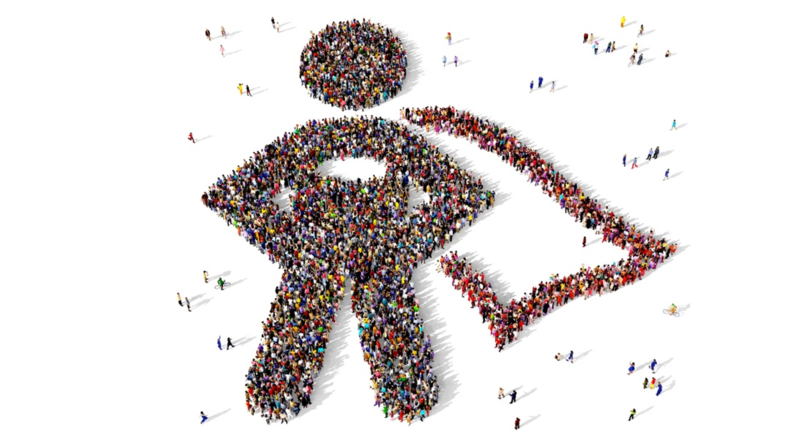 The heart of the Boomi Community is its members. Throughout the year, we recognize the most active and helpful individuals in this group. These leaders set the standard for how Community members can contribute and cultivate a rich conversation that helps everyone become better at integration. With Boomi World fast approaching, we thought it would be a good time to mention some of the reasons why there is even a Boomi World — or, really, why Dell Boomi exists at all. It all comes back to our commitment to our customers to help them be successful. This is why Boomi began in the first place and why we tirelessly work to expand and enhance the capabilities of our industry-leading integration platform. 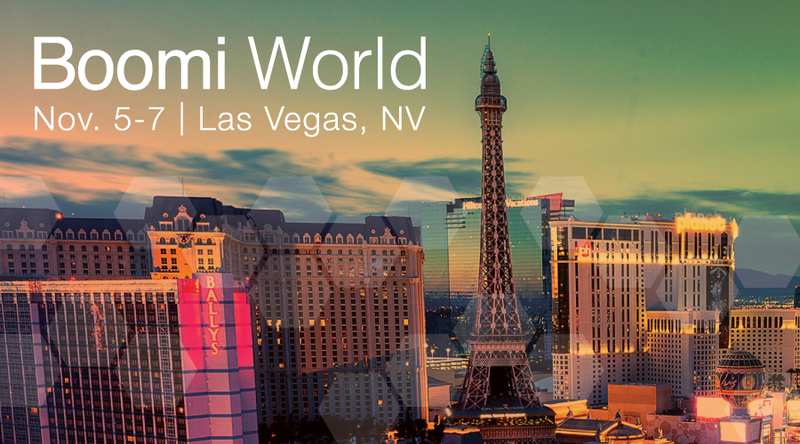 Boomi World is fast approaching! As always, our customers will be the stars of the show, both as attendees and as speakers across a diverse mix of keynote talks and breakout presentations. But Boomi World is also the event of the year for our partners. They are the most valuable players in the Boomi ecosystem, and they work with us side-by-side throughout the year to support our customers and ensure they get the greatest return from their investments in the Boomi integration cloud. You thought Dreamforce was fun? Here comes Boomi World! 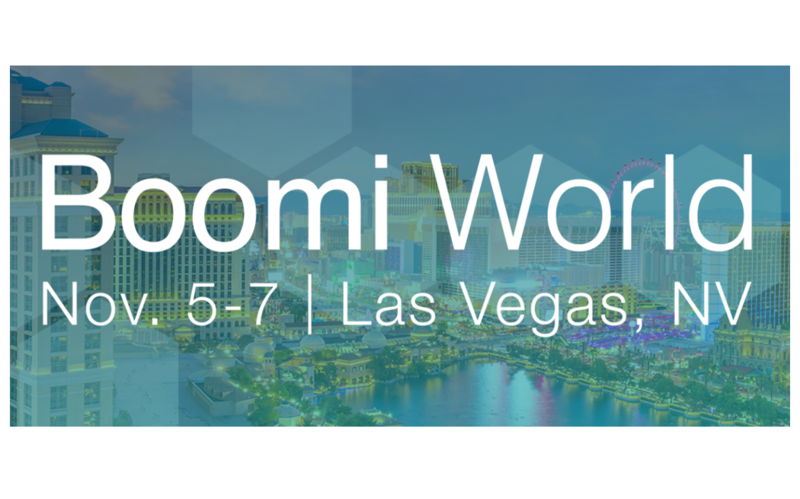 If you are an integration architect, an IT manager, or an executive hoping to master your hybrid infrastructure and transform your digital enterprise, then Boomi World is definitely the place you should be. 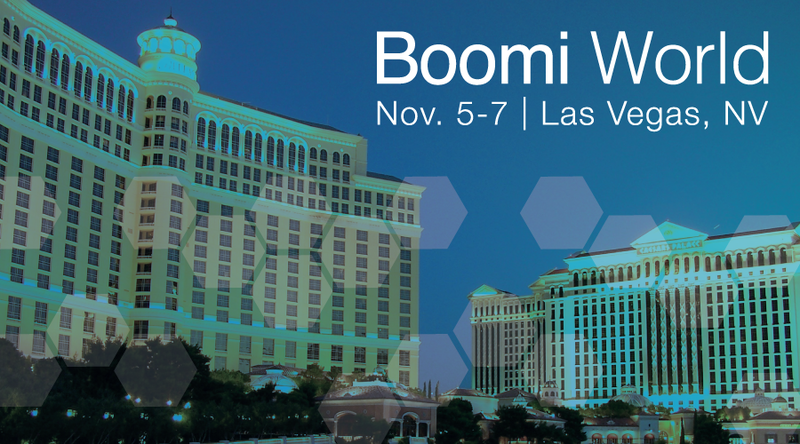 Join us at Boomi World in Las Vegas, November 5-7. But if you need a little more convincing, here are 10 reasons you will be glad you went to Boomi World. According to a recent IDG Cloud Computing Survey, the average IT environment is increasingly becoming cloud-based. Cloud is no longer seen primarily as a cost reduction strategy — now it’s become an enabler of the digital business model and is the foundation to digital transformation. One of the most widely used cloud software-as-a-service (SaaS) applications is Salesforce — and for many companies, it is core to their business operations. However, in order for organizations to harness the full potential of their data and their investment in key apps like Salesforce, they need a cloud integration platform that can connect Salesforce to everything else in the IT landscape — from legacy systems to other cloud applications and even IoT devices and data lakes.